Missions and Rewards for The Live Server. You will be able to complete the combat missions presented below once again during Round 2 of the Public Test, even if you already completed them during Round 1. Play a Random or Co-op Battle. Win a Ranked battle being in the Division. Win 3 battles during the Public Test in Operations, Random, or Co-op battles on certain ships. You can complete the following combat missions only once during the both Rounds of the Public Test. Progress earned during Round 1 will be transferred into Round 2. Complete Terror of the Deep operation with five stars at the increased difficulty level. Reward on the live server: 1 day of Premium time. Earn 1 rank in the ranked season. Reward on the live server: 5 of each special signal: Dragon, Wyvern, Red Dragon, Ouroboros, Hydra; Scylla, Basilisk, and Leviathan. Please note that only players with a Public Test account registered to the same e-mail as their live server account will be able to redeem their rewards. If your Public Test account is registered to an email that differs from your live server account email, ensure that you register a new Public Test account using your live server account email. 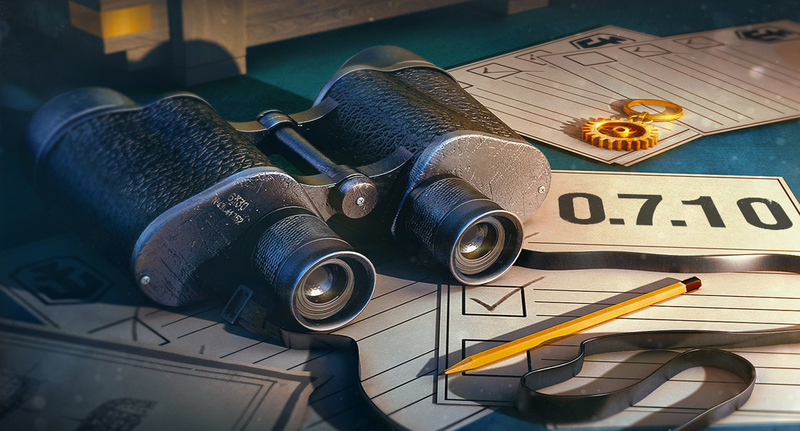 PTS and Regional Updates will now available in the Wargaming.net Game Center! And you don't need to install a separate game client or reinstall the current live version of World of Warships. After importing the PTS or Regional client into the Game Center, you can download most of each update in advance, and then install the update on your PC when the PTS or Regional releases. This will significantly reduce the time between the launch of the update process and logging into the game. Open the Game Center and go to the "ALL GAMES" tab. Click the "Import Installed Games" button. Follow the prompts on the next screen to select the games you want to import into the Game Center. Go to the World of Warships tab, then select "World of Warships PTS or Regional" in the drop-down list of the "Game Instance" field, and click the "Play" button. Go to the "ALL GAMES" tab. Enter the required parameters (installation folder, client type etc.) on the screen that appears to proceed to the game installation. After you import the games into the Game Center, you will not be able to launch them via the old shortcuts.